Out now wherever you listen to music. Based out of the Carolinas, Brigades was established in 2010. Their first release The Last Laugh (self released), released in 2011, was a nine song EP that built a regional following for the band was followed up by their first label debut EP Crocodile Tears (via Pure Noise Records), released in 2013. In 2015 their acoustic rendition/release Our Lives Unfold (via Pure Noise Records) came out. The band’s first full-length album Indefinite (via Pure Noise Records) was released in 2015 which by then the band had already become an international touring act. 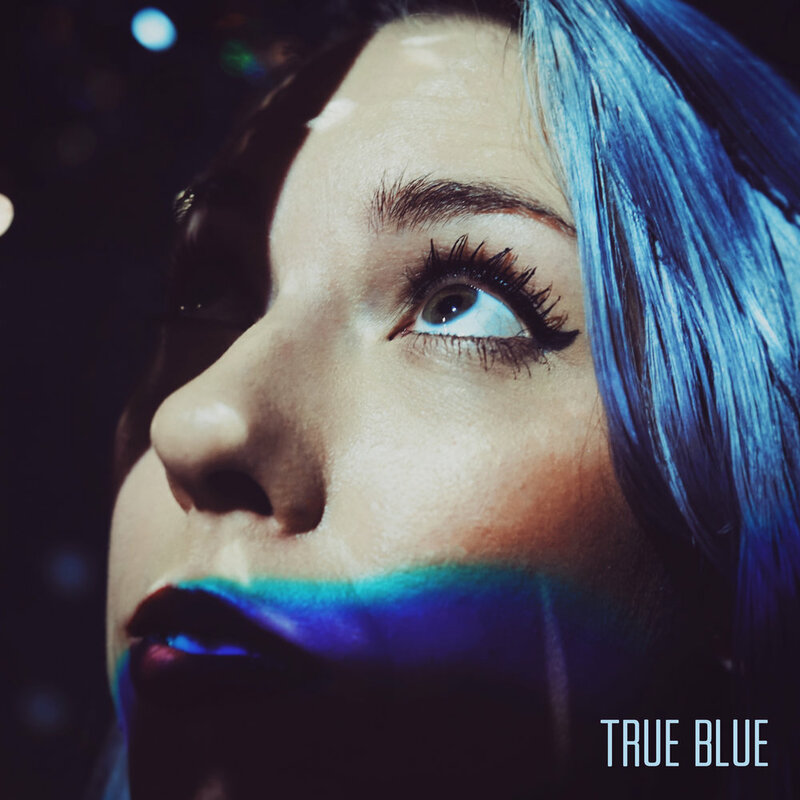 Taking things into their own hands, their new EP True Blue is available now.